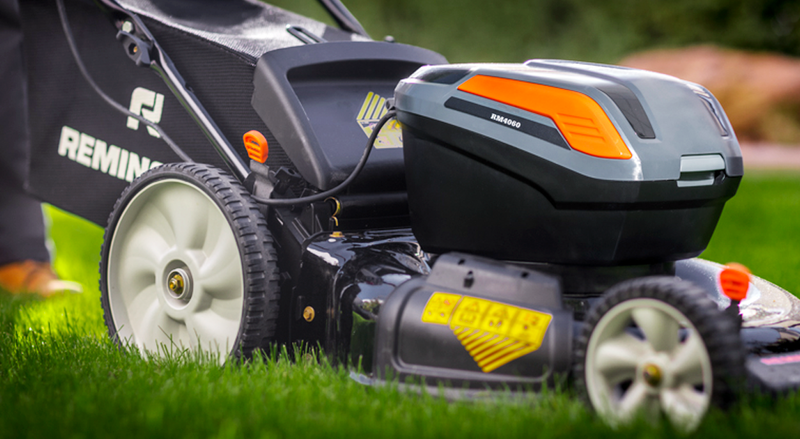 The automatic oiler keeps your chain lubricated at all times. 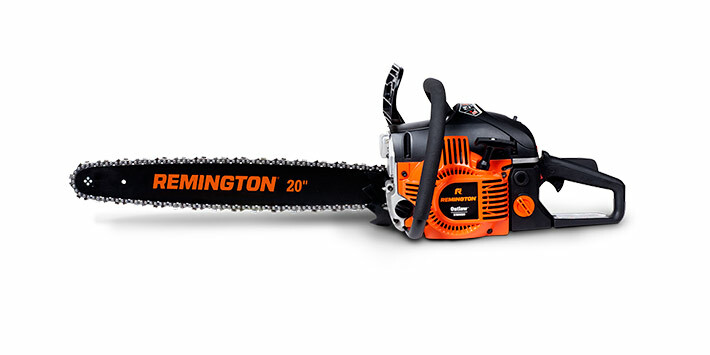 Tool-free chain tensioning provides hassle free chain adjustments. 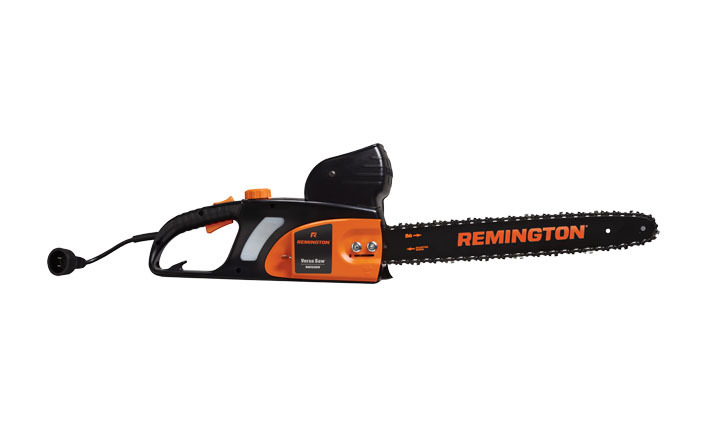 Features a mechanical chain brake to quickly stop the chain. 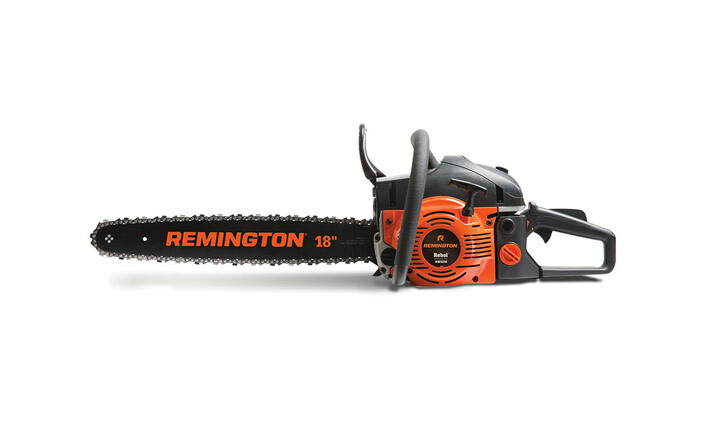 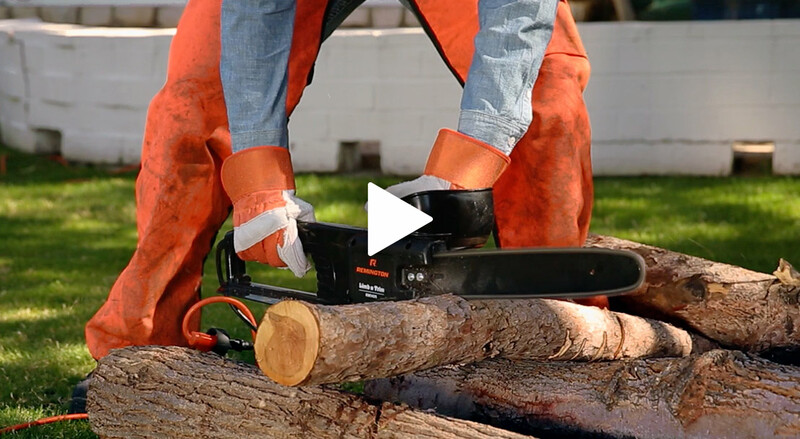 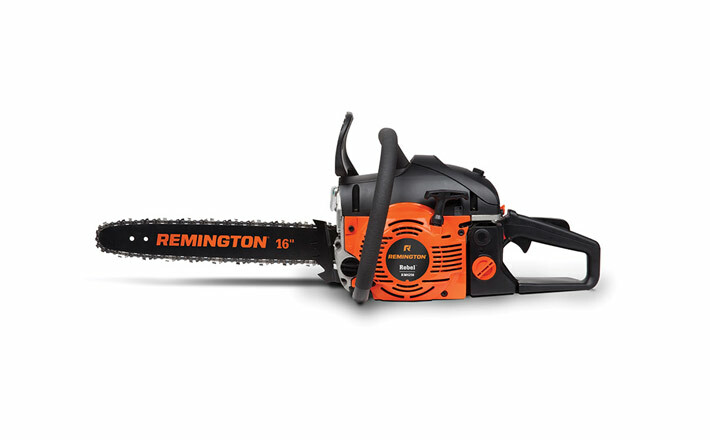 Compact yet mighty, this battery-powered chainsaw allows you to trim branches and limbs like a pro. 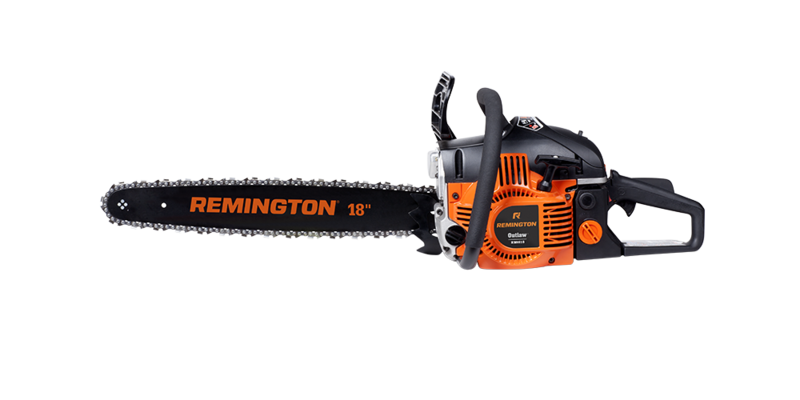 With its 12-inch bar and chain, you’ll be cutting trees with the precision of a lumberjack in no time.